This is one of those inspirational, “you never know until you try” stories… our favorite, WYKSy kind. 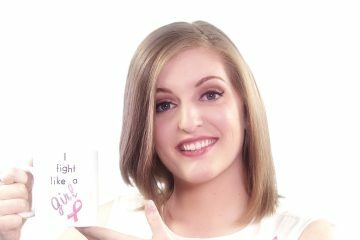 When melanoma warrior Timna Understein stumbled upon a company on Facebook called Six Degrees Hair Ties, she could not have anticipated they would soon become her newest ally in her fight to raise awareness about the deadly skin cancer. Timna, who has bravely battled this disease twice since 2008 along with a Primary Acquired Melanosis of her left eye in 2012, is also the WYSK behind Respect The Rays, a REAL TALK based melanoma education and awareness movement that targets young people. Ever on a fervent mission to help spare others from what she has gone through, her interest was piqued when she learned that Six Degrees specializes in handmade lace and elastic hair ties that give back to different causes. With nothing to lose, but so much to gain, Timna reached out to the company to see if they would consider doing a BLACK hair tie set to benefit melanoma awareness, via one of her favorite charities. 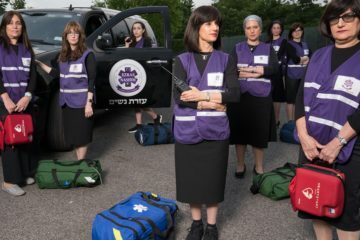 The altruistic people at Six Degrees believe that everyone is connected to one another within six degrees of separation, which is why charity is at the core of what they do. So it’s no surprise that after hearing Timna’s story and mission, they jumped on board with her. 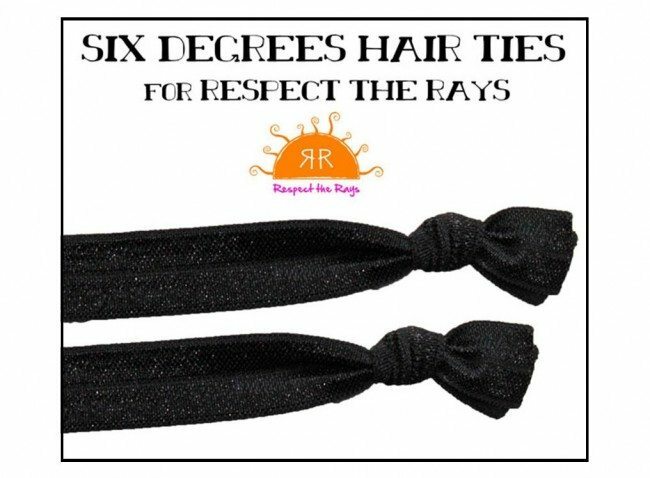 The Respect The Rays hair ties they are now offering are black, the color of melanoma. You get two “kind to your hair” ties in a set for only $3.95 and for every set sold, Six Degrees will donate one dollar to AIM at Melanoma, a non-profit organization committed to melanoma research, education, awareness, and legislation. May is Melanoma Awareness Month, so there’s no better time to help fight for all of those people who are affected by this awful disease. Buying a hair tie set is one of the easiest ways we can think of to do this. If you don’t know Timna’s personal melanoma story, you can read it here.